Trout America, BA, LMT is an AIM alumnus (2011) and wears several hats at AIM. In addition to teaching Structural Anatomy and Kinesiology, he also manages the professional clinic and serves as event coordinator. Trout’s private practice focuses on therapeutic and sports massage. He enjoys working outdoors at Rogue Valley athletic events, hiking, and sailing. 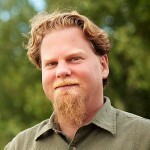 Chris Chlebowski, DC, ND is a classical homeopath, chiropractor, and naturopath. He has private practices in both Ashland and Portland. His specializations include pediatrics, family medicine, and chronic disease. Passionate about natural medicine, Chris loves teaching and sharing his knowledge of herbs, homeopathy, and physical medicine. When he isn’t seeing patients, Chris can be found running, biking, or rock and mountain climbing in the mountains surrounding Ashland. He also enjoys camping with his wife, Samae; their daughter, Hazel; and son, Cedar. 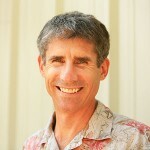 Geoff Houghton, ND graduated from Reed College in 1990. He received his Doctor of Naturopathic Medicine from the National College of Naturopathic Medicine in 2000 and has been in private practice in Ashland since 2001. Geoff is best known for his unicycle tricks and supplying students with dark chocolate—for its therapeutic benefits, of course. 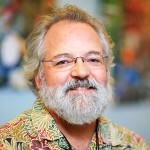 For more information about Geoff please visit Clear Creek Healing Arts. 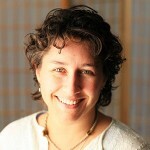 Bryn McCamley, BA, LMT is an owner and co-director at Ashland Institute of Massage as well as being an alumna (2004). Bryn has been instructing and supervising students at AIM for several years and is the student clinic coordinator. She combines her practical experience with a compassionate presence, great sense of humor, and gentle grace that makes her a favorite with students. She has a private practice and also works with patients and staff at Ashland Community Hospital and Hospice. 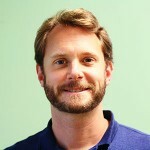 Joseph Micketti, LMT, NMT is a 1986 graduate of the Boulder School of Massage Therapy. He apprenticed at the Colorado Chronic Pain Clinic for two years. Joseph’s massage practice is based on injury rehabilitation and pain reversal using deep tissue techniques. He assisted on the teaching staff of Neuromuscular Therapy, St. John Method, for three years. Joseph and his wife, Janie Chandler, co-own Advanced Myotherapy in Ashland. Christa M. Rodriguez, BS, LMT is a 2006 Ashland Institute of Massage alumna and is the Professional Development instructor. She strives to teach each student how to successfully create and cultivate their own practice with clear intention, passion & enthusiasm. Her thriving Orthopedic Massage practice focuses on treating injured clients who utilize medical & personal injury insurance. When not in the classroom or her office, Christa can be found hiking with her dog, creating vibrant oil paintings or riding one of her handsome horses. Taffy Clarke Pelton, MA, LMFT, LPC has a passion for helping people find and answer their call in the world so they can live rich, healthy, balanced, and meaningful lives. She is a licensed psychotherapist in private practice in Ashland and a wellness coach and consultant for a Fortune 10 company. 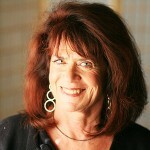 Taffy is a life coach and trainer specializing in mindful living. 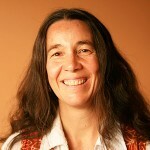 Laureen Sutton, BA, LMT is an owner and co-director of AIM and a graduate of both Ashland Institute of Massage (2008) and Pacific School of Massage in Gualala, California (1981). 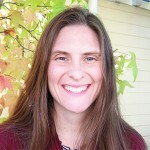 In addition to spending years as a massage therapist, Laureen has also been a homebirth midwife and childbirth educator. At AIM, she teaches the sciences and myofascial release, and she has a therapeutic massage practice specializing in work with elderly clients. Laureen combines clarity of presentation with a relaxed and engaging teaching style in the classroom. Kelly Vittoria, LMT brings to the classroom both a love of massage therapy and a diverse background in the healing arts. A nationally certified massage therapist and experienced teacher of massage therapy, she has been practicing bodywork since 2001. In her private practice, Kelly offers biodynamic craniosacral therapy, Eastern and Western styles of massage, and somatic awareness. 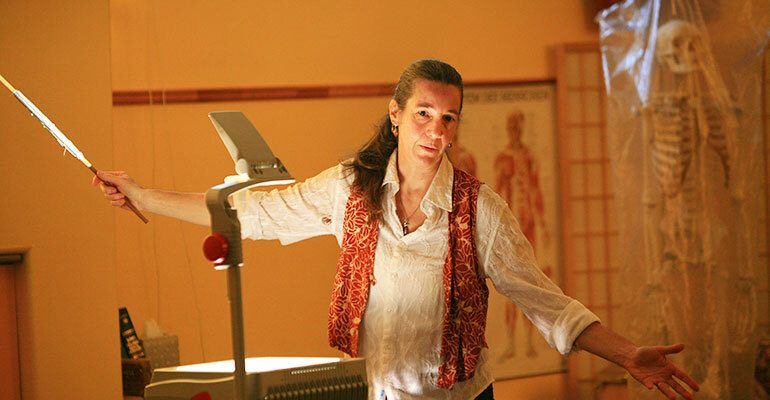 For her classes, she draws on her rich understanding of the body, years of hands-on practical experience, and her deep awe at the extraordinary wisdom and healing capacity of the human body. For more information about Kelly please visit Kelly Vittoria. 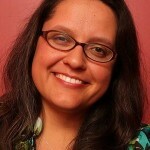 D’vorah Swarzman, LMT has been practicing Traditional Thai Massage since 1993. She graduated from Heartwood Institute in their AMT program. 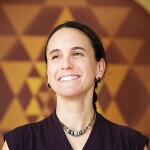 Her teaching and private practice integrates Thai Massage with meditation; Yogic and Ayurvedic principles; and osteopathic and deep tissue techniques. Her passion is to teach Thai Massage to lay people, making this form of healing accessible to everyone. This is a partial list. Faculty members and courses taught are subject to change. Please see our catalog for full list of instructors.